Achieve stunning results on Awagami's 100% handmade washi papers. 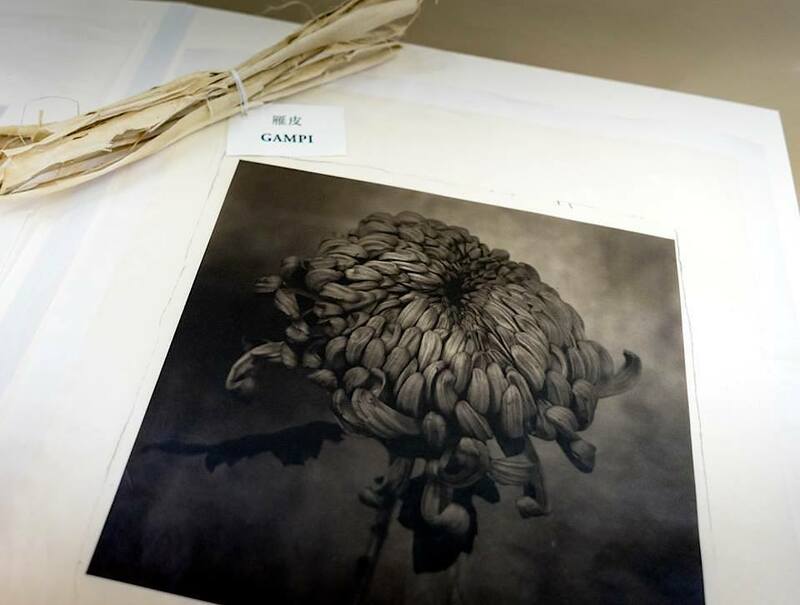 Developed exclusively for platinum and palladium photographers, these paper are skillfully made one sheet at a time using only premium gampi fibers. All papers are unbuffered, archival, incredibly strong and made without any ob brighteners. Awagami Platinum Gampi has a unique gloss and elegant natural texture. Gampi yields excellent photographic gradients. Gampi has long been Japans' most prized paper making fiber due its beautiful natural ecru sheen. 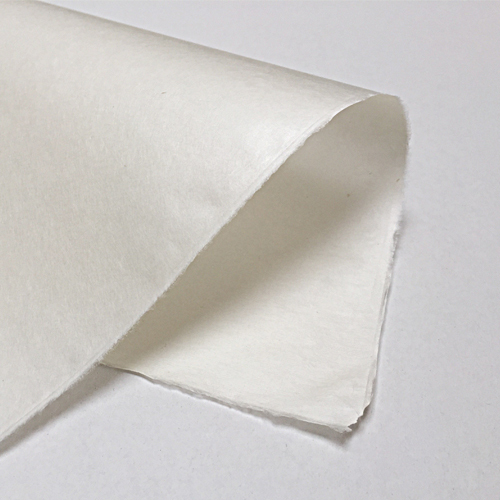 To improve paper for platinum and palladium printing, an organic solution has been hand brushed onto each sheet adding to it a water resistant quality that also increases the papers' overall wet-strength.